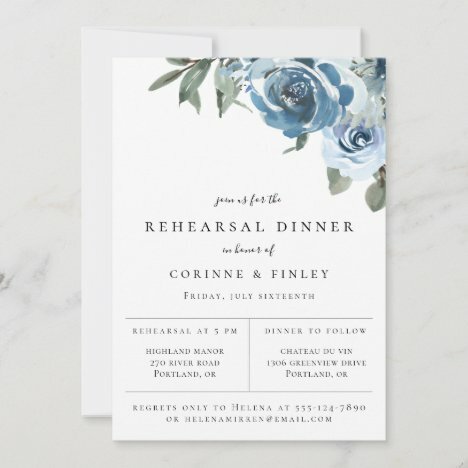 A glamours country garden wedding rehearsal dinner invitations. Italian Tuscan Rehearsal Dinner Invitation. Can be customized for a different event! 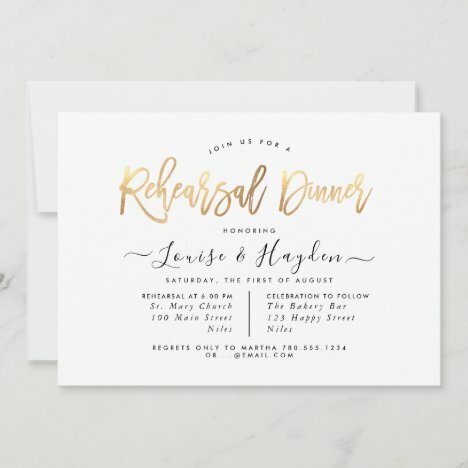 Simple and chic rehearsal dinner invitation. Shop our online store for more pieces from this collection!